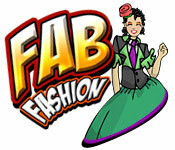 Fab Fashion is rated 3.8 out of 5 by 6. 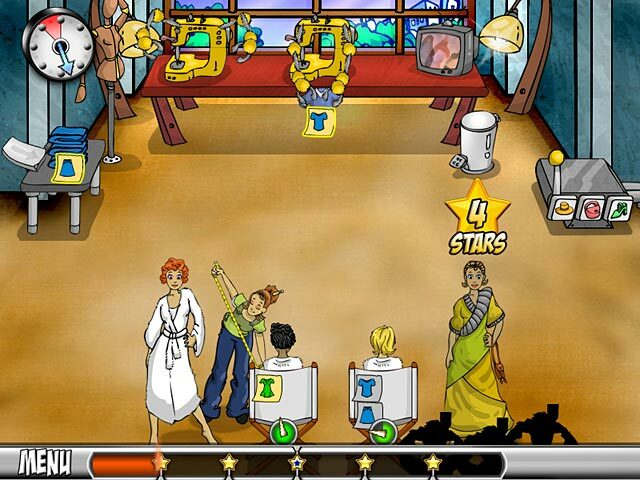 Rated 5 out of 5 by amiekieffer from The Best Fashion Game Ever It was a excellent game to do. Rated 4 out of 5 by beltie from A little mixed on this one The graphics are good. Replay is also good. Storyline is storyline. The levels are definitely challenging and I highly recommend reading the Help section for pointers. I am enjoying the game. It is tough to earn enough money for the Upgrades and the game gets progressively harder as one plays. That's part of the challenge and to be expected. Still, it might be a little too challenging if you're more into a relaxed mode of play. Aside: I had to play the last level in each Town no less than 3 times to get Expert. In one of the Towns, I had to play it 8 times!! Just one really infuriating thing. At level 3-6, the game crashes on exit. That would be okay, except that it wiped out all my progress the third time it happened. I read in the Forums that this happened to two other players as well. This time through, it also did that, but did not wipe out progress, so I'm okay with it. The fact that I restarted from scratch says that, to me, the game is worth playing :) The game also features click ahead. It actually encourages it for chaining bonuses. Love that! Overall, it is a fun game. I purchased it using a Coupon. Probably would not pay full price for it unless they modified a few things. It was a fun (and on some levels frustrating) way to spend a few afternoons I would recommend giving it a try. Rated 4 out of 5 by Dragana82 from Fun Game Fun game. It's all about fashion. From choosing the fabrics to the runway. The graphics could be better, though. Rated 4 out of 5 by kcshocker from Enjoyable but not alot of variety This is pretty fun. Not alot of variety in the story line. Pretty much just get money so you can buy more/better machines. But it is challenging and generally fun. I do have to say that I never finished it. I got kind of bored towards the end and went on to other games. Rated 3 out of 5 by LJPearl from Too Difficult! 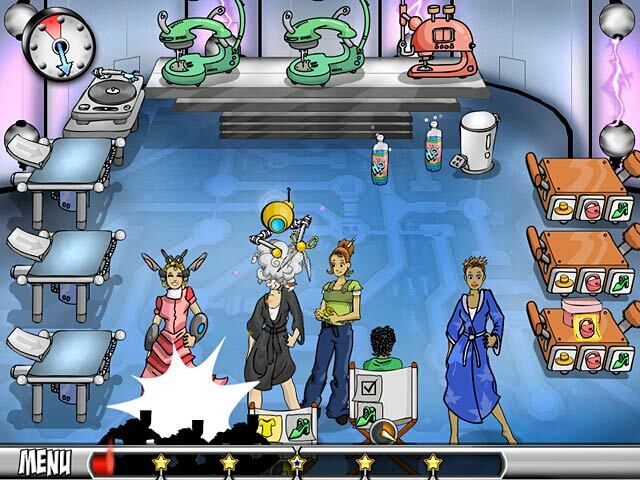 I love time management games, and although this game is fun; it's just a bit too challenging. I was able to advance pretty far in the game, but was unable to complete a certain level. Easy to use, cool graphics, and interesting storyline. However, too frustrating overall and just a little too difficult.